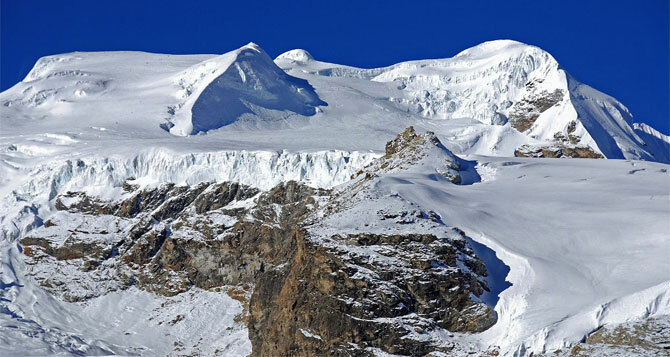 Nepal is the second richest country in the water resource. 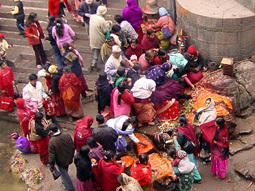 There are many rivers in Nepal following sinuously from the Himalayas to the dense forests of Terai. The river rafting in Nepal has different ranging graded rivers for different types of rafting people as many as Himalaya ranges for trekker. 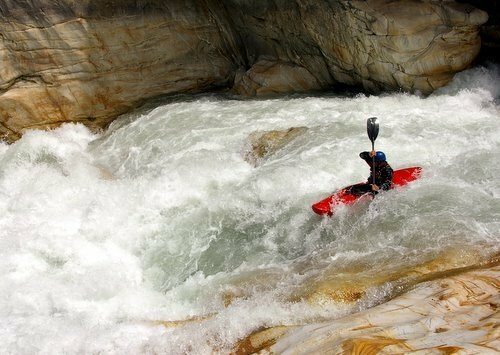 River running is virtually as old as civilization itself but Rafting and Kayaking as recreational activities are relatively new in Nepal. 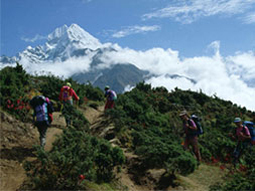 A river journey in an exotic country like Nepal makes traveler's journey unique and unforgettable. This recreational activity gives visitors extra ordinary way to discover its civilization, rural areas, cultural, flora and fauna by floating on inflatable rubber boat on the river and come into touch with village people. This type of conventional is hard ever get to meet. Rafting is the perfect way to feel the spirit of these rivers through the proximity. Pleasure of River running is complemented. A river trip is often an adventure but not always. An amateur with a little sense of adventure can equally enjoy it. A river trip also provides an opportunity for geological surveys and fishing. You are provided with whitewater life-vest to put on all the time while on the river. You are also provided with a pristine helmet. 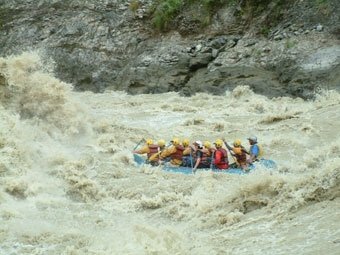 A trained professional river guide heads the rafting team, drifting easily oftentimes paddling away in a frenzy whooping and screaming with waves crashing in through powerful, fast flowing rapids. The sinuously following river sounding the crackling provides you the pristine vista of the unique ecosystem which will make you to be in paradise.